izzit.org News: Teachers of the Year Enjoy Wonderful Dinner in Chicago! Teachers of the Year Enjoy Wonderful Dinner in Chicago! 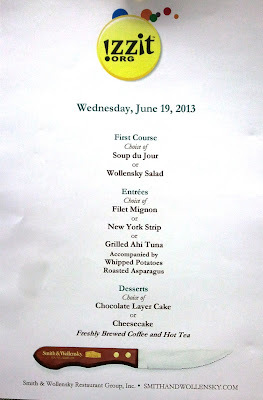 Last Wednesday in Chicago, we wined and dined our Teachers of the Year. 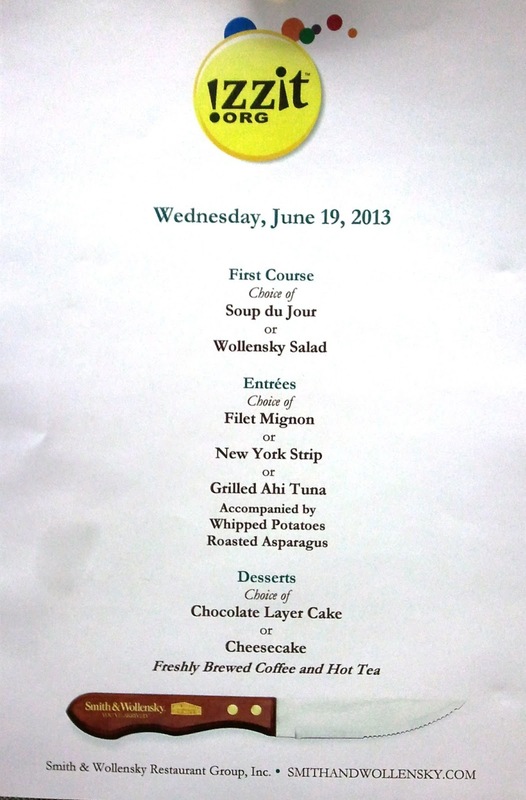 We’ll be adding more pictures in the next few days, but let’s start with this: the dinner menu created especially for our Teachers at Smith & Wollensky. Everything you’ve ever heard about the restaurant is true. The food was awesome. The beef melted in our mouths. We’re proud of our Teachers of the Year, and are delighted we had the chance to share such a fantastic meal with them in Chicago.